Everything you need to create your own in-home retreat select your choice of our classic bath towel or bath sheet. 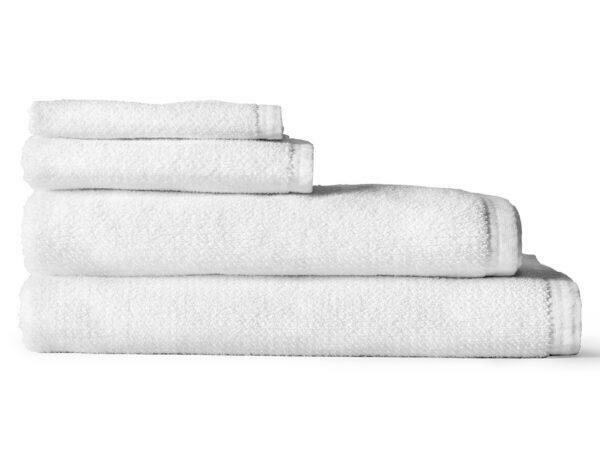 Super absorbent, our spa quality all-cotton terry bath sheets will leave you feeling dry and invigorated every time. Includes one Terry Bath Towel or Sheet, one Terry Hand Towel, one Face Towel, and one Bath Mat. 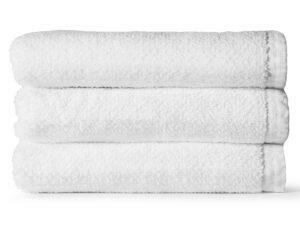 Our terry bath towel measures 27″ x 54″ and our bath sheet measures at 32” x 58”.